According to major historical facts, historians believe that Jesus Christ was indeed a real individual who was born between the period of age from 2 B.C and B.C. However, most of the information of what historians know about Jesus Christ hails from the New Testament of the Holy Bible. Based on the text provided by the New Testament of the Holy Bible, Jesus Christ was given birth in the town of Bethlehem, situated in the south of Jerusalem, which is recognized as today’s Palestine. Jesus’s birth was considered a supernatural event done by God himself, as Mary was a young Jewish virgin girl believed to be impregnated by the almighty himself through the Holy Spirit. Jesus Christ’s father, Joseph was said to be a carpenter who sustained a hard working life and lived life a genuine and honest man. 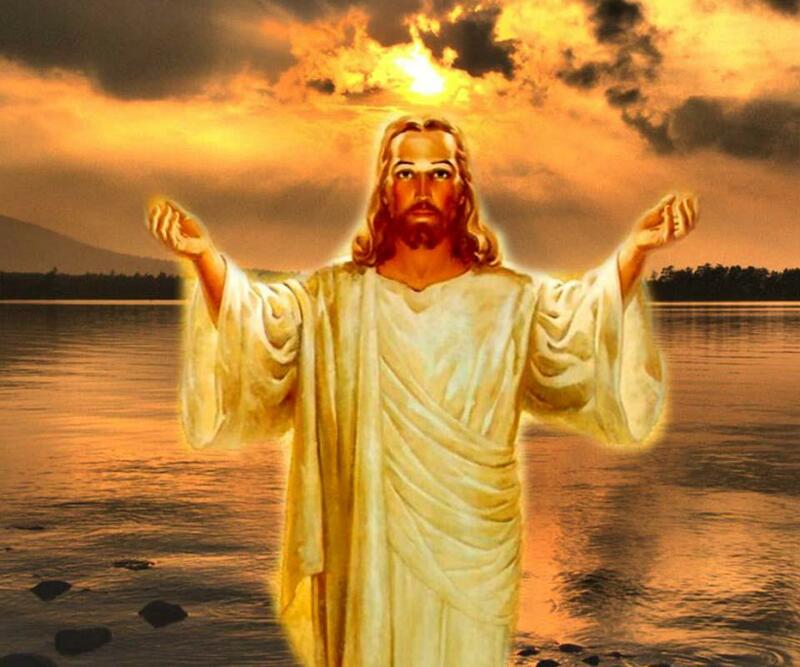 The past of Jesus Christ, mainly his childhood is not known by many people or written in text. 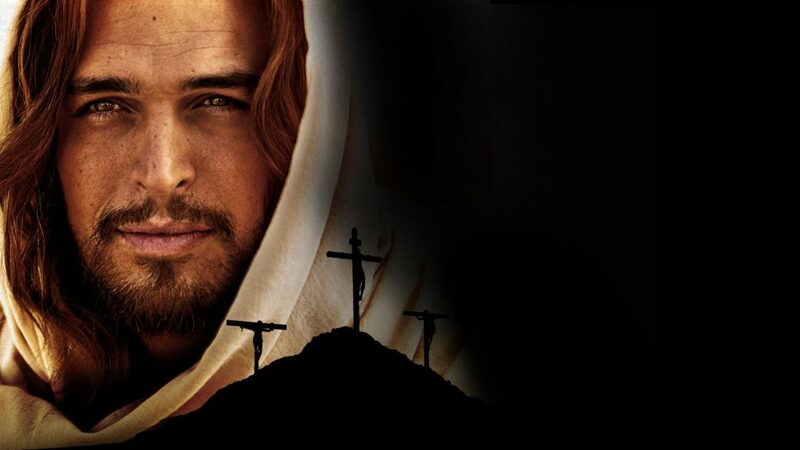 However, sacred scriptures reveal information that Jesus Christ grew up in the town of Nazareth. Other vital information about his early childhood reveals that Jesus along with this family had fled to Egypt in fear of persecution in the hands of King Herod. History depicts that Jesus Christ was raised in a Jewish background. Despite common misconception, historical texts reveal that Jesus Christ did not intend on forming a new religion but rather intended to reform the religion of Judaism. When Jesus turned the age of 30, he was baptized in the river of Jordan. The baptism was performed by a Baptist, known as John the Baptist. It was during this time, after his initiation that Jesus decided to commence his mass and public ministry. 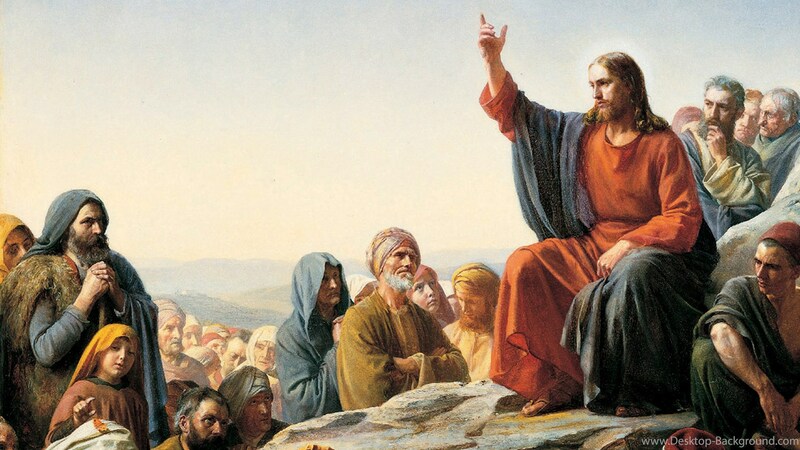 During his endeavors to spread the holy word of God, Jesus along with his twelve selected disciples for nearly three years went all around, traveling and showing people the power of miracles. History repeats witnesses to such wonders being absolutely dumbstruck and amazed by the powers of the Messiah. Historical facts state of the most miraculous activities performed by him as raising a deceased person named Lazarus from the dead back to life, curing the blind people and letting them see their savior and walking on water. Jesus was forced to carry a cross made from trees, nailed to it where he died and rose on the third day. This miracle for Christians is the central tenant of their beliefs that the lamb of God was sacrificed for our sins and that Jesus bore our sins so that they can live a blameless life before God. Not as people without sin or who don’t sin, but as a people who are viewed as redeemed by what Jesus did for humanity on the cross. Jesus did not come to cause division, he came to tear both the physical and invisible veil that was separating God from humans. This is the redeeming that people long for and hope for in the chosen one and lamb of God. Jesus brings that peace to all and those who choose to follow him know and experience that peace.